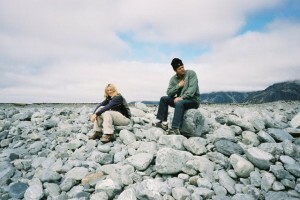 Lisa Hennessy on location with Mark Burnett in New Zealand. 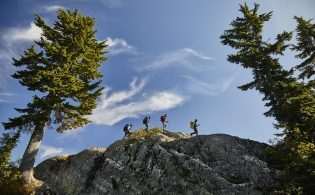 April 25, 2015 marked the 20th anniversary of the first Eco-Challenge, dubbed the toughest race in the world, where teams of four men and women tested themselves against 500 kilometers in an outdoor arena using non-motorized means of transportation. The Eco-Challenge event was held every year from 1995 – 2002. The first race started in Utah and the event went on to be produced in British Columbia, Morocco, Argentina, Borneo, Alaska and New Zealand. The last race was held in Fiji in 2002. 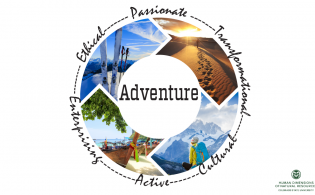 Along the way, the Eco-Challenge team worked very closely with tourism offices. The race was a unique way to showcase the landscape and adventure potential of each destination. The team also got a lot of logistical support from outfitters and local people. 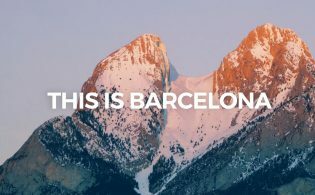 The traveling production team for the Eco-Challenge included 500 people: up to 75 teams of 4 from around the world, 100 volunteers, 21 camera teams, 50 locals and 100+ staff and crew. 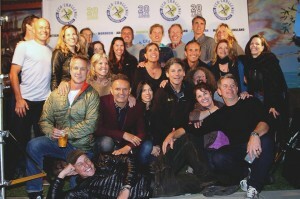 Lisa Hennessy Mark Burnett and athletes and crew from Eco-Challenge Utah – 20 years later. Eco-Challenge was created by a young British entrepreneur named Mark Burnett. A lot has changed since 1995. The team used to fax agreements back and forth and rely on international calling cards. Now, they could even scout a location using Google maps. The cast and crew of Eco-Challenge held a 20th anniversary event in Santa Monica on April 25. With help from social media, hundreds of people from around the globe were able to reconnect and attend the celebration. Eco-Challenge embodied the belief that experiences — not things — make a life well-lived. 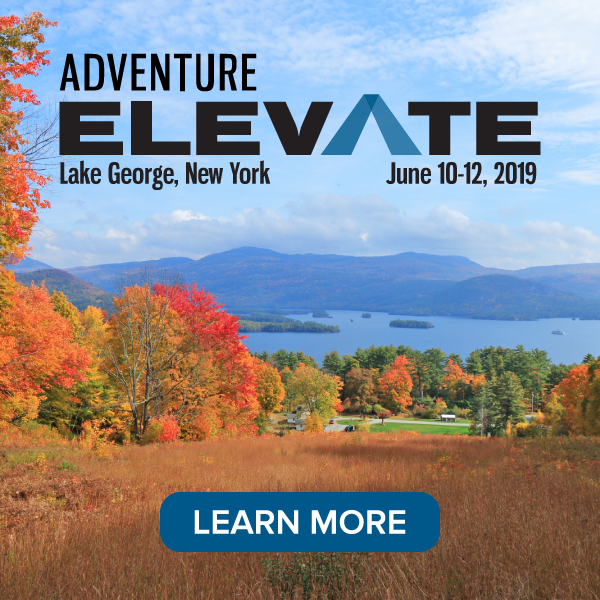 Lisa Hennessy was the Co-Executive Producer of Eco-Challenge, and she went on to executive produce hundreds of hours of network TV (Contender, Rock Star, Biggest Loser). Her newest adventure is an innovative company called DreamJobbing. DreamJobbing works with brands, businesses, tourism offices and celebrities to offer unforgettable experiences. DreamJobbing owns the platform DreamJobbing.com and also has a creative agency that can deliver short and long form content and social marketing and PR services. For more information on DreamJobbing please fill out the form below and we will put you in touch with Lisa.